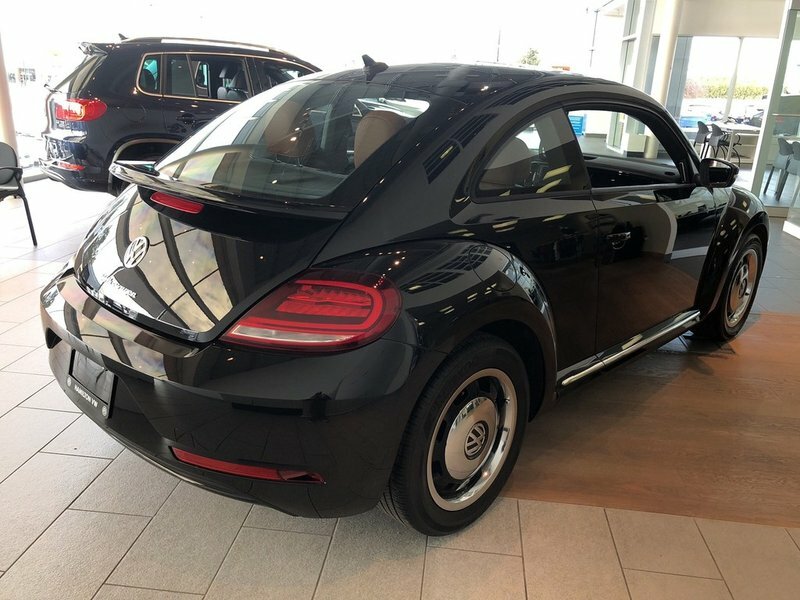 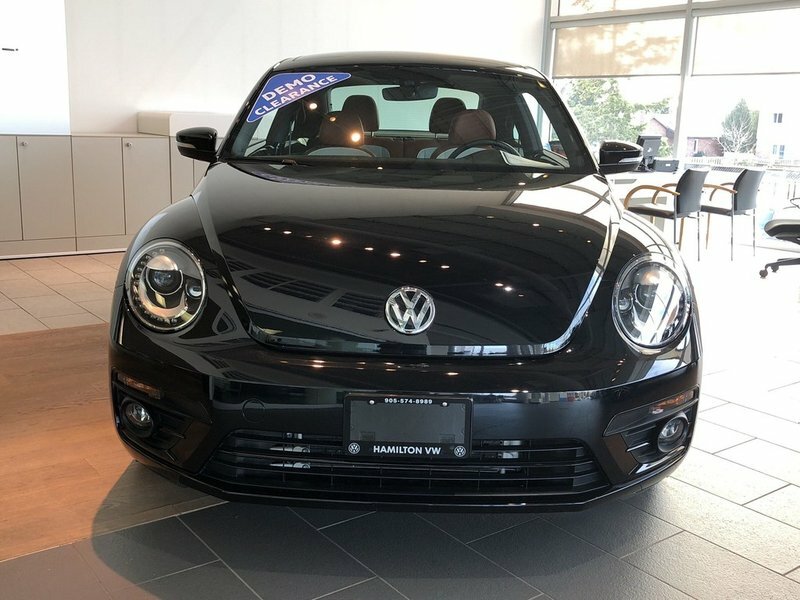 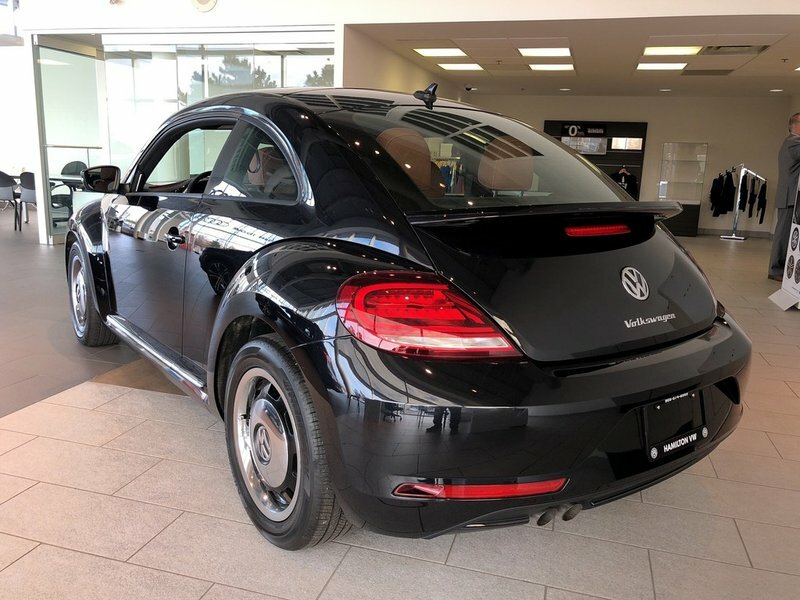 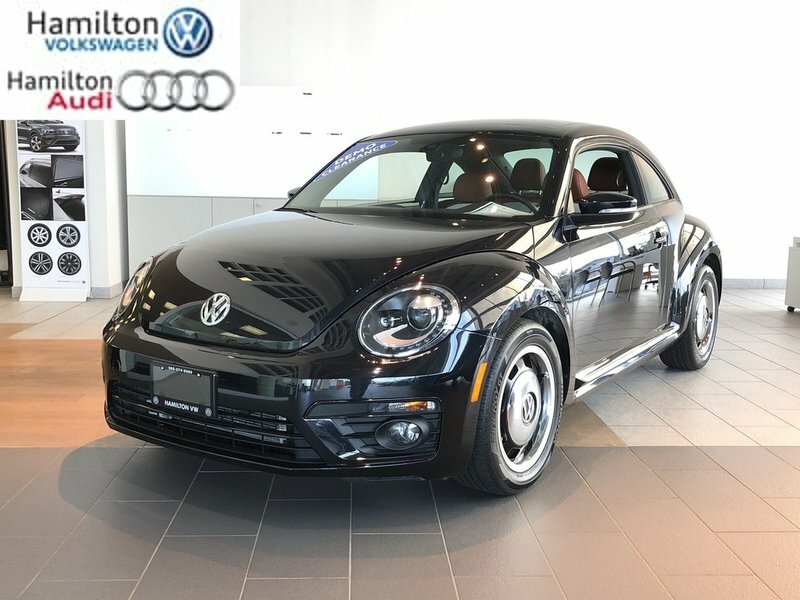 This beautiful Black 2017 VW Beetle Classic Model is equipped with 1.8LTurbo Engine, 17 Inch Black Alloy Wheels, 6.33 Inch Touch Screen Stereo with CD Player and Sirius FM, Heated Windshield Washer Nozzles and front seats, Blind Spot Detection with Rear Traffic Alert, Fender® Premium Audio System - 8 speakers plus subwoofer, Panoramic power sunroof, fog lights and much more. 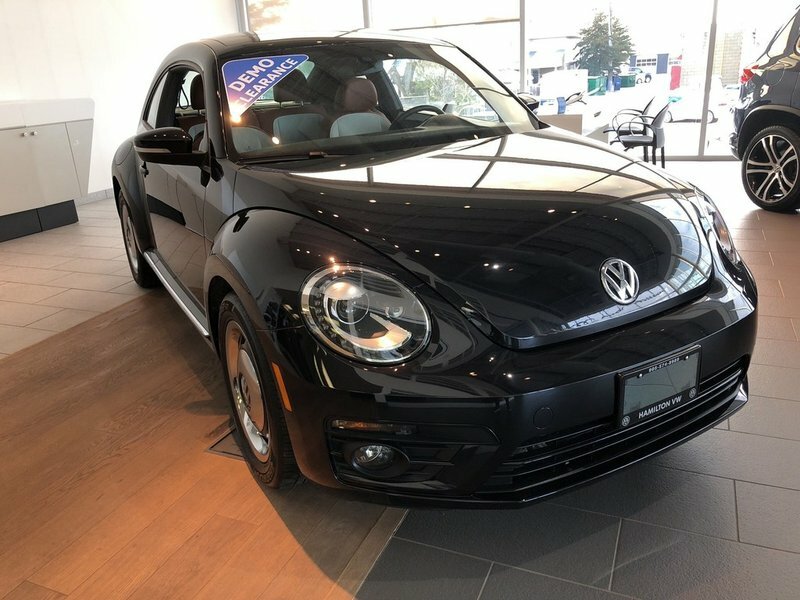 At this price, the vehicle won't last long! 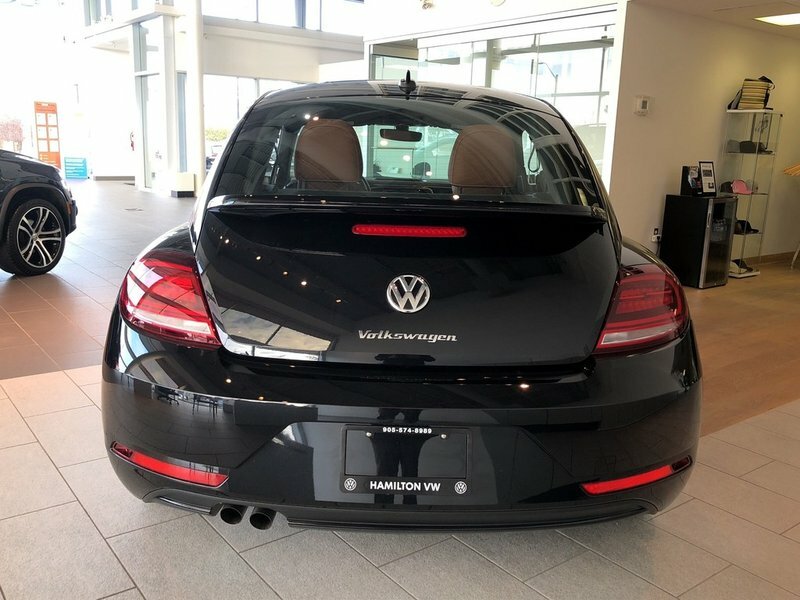 Enjoy the peace of mind of our Volkswagen Certified Pre-Owned program at no extra cost to you. 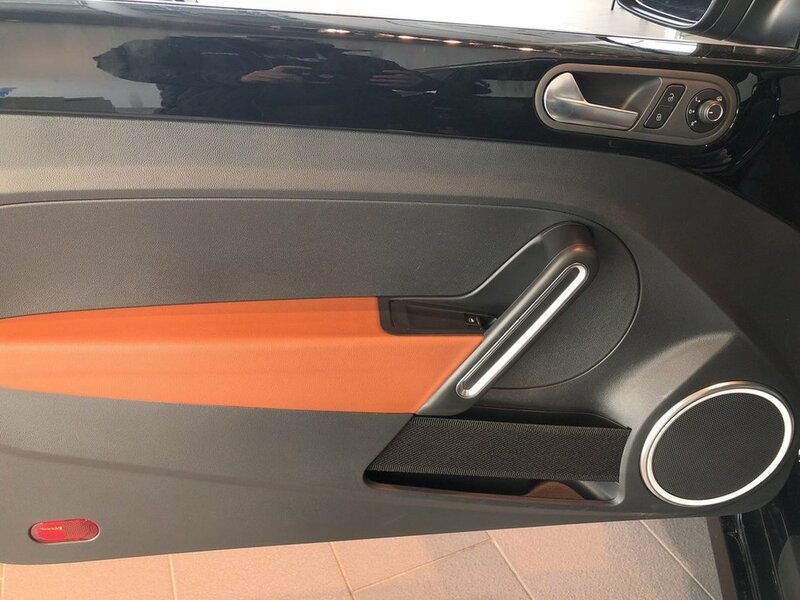 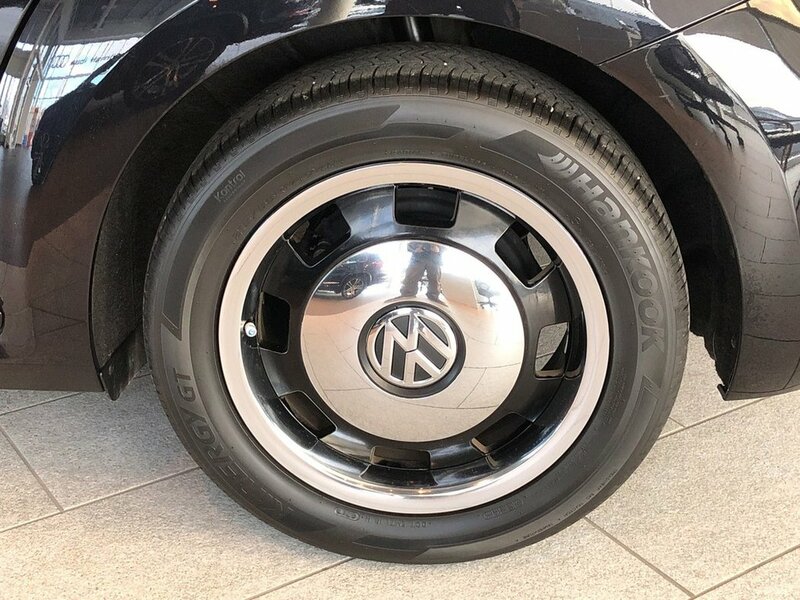 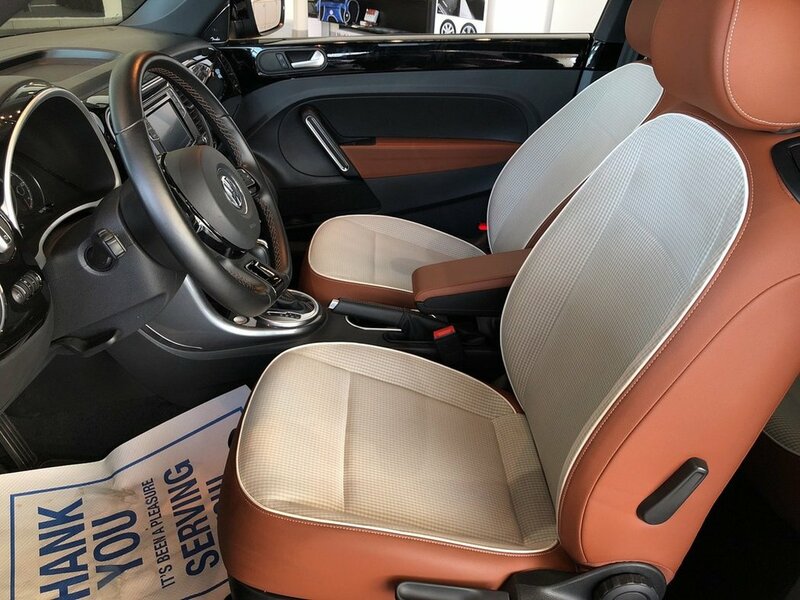 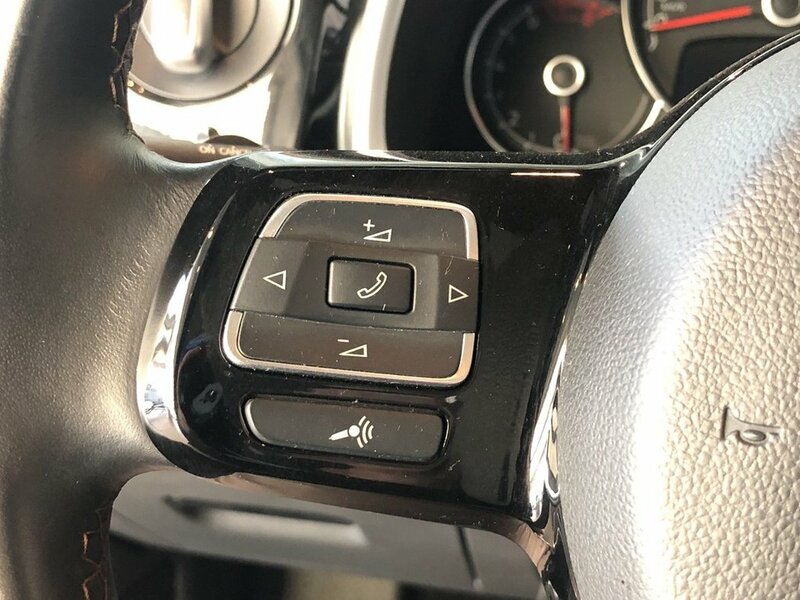 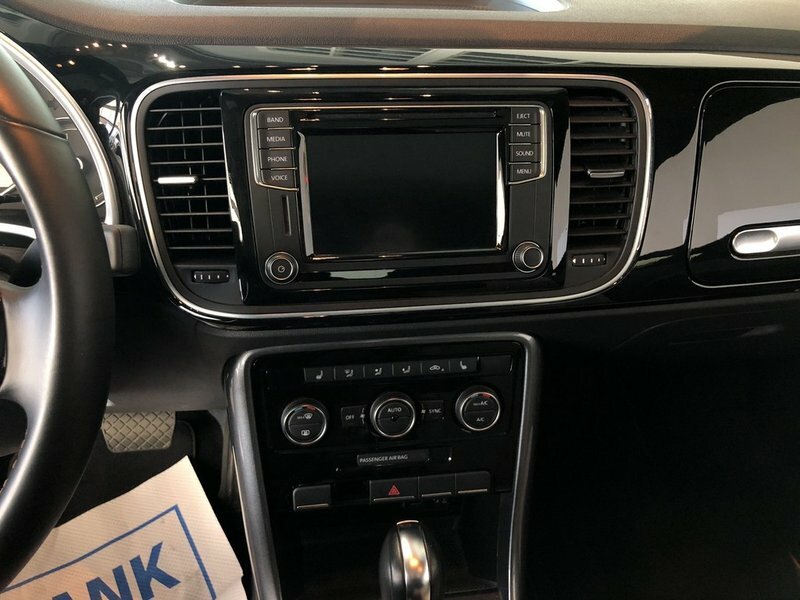 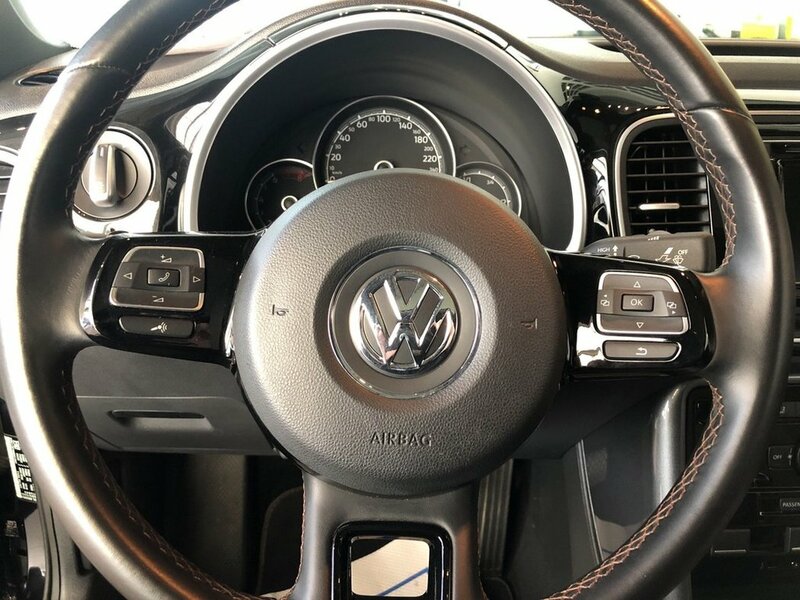 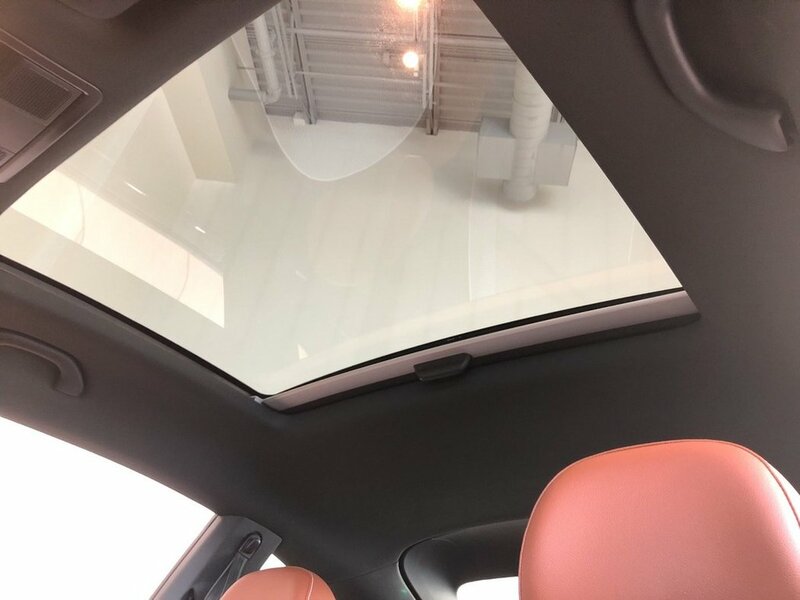 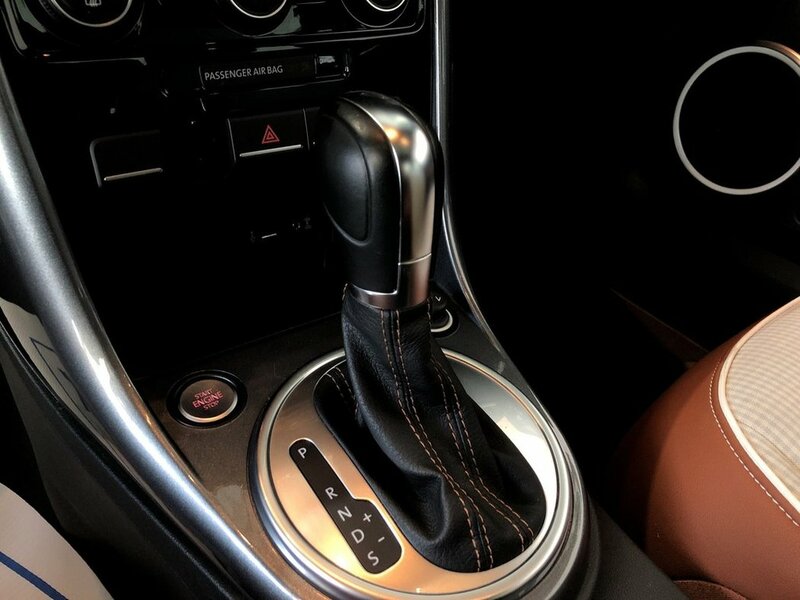 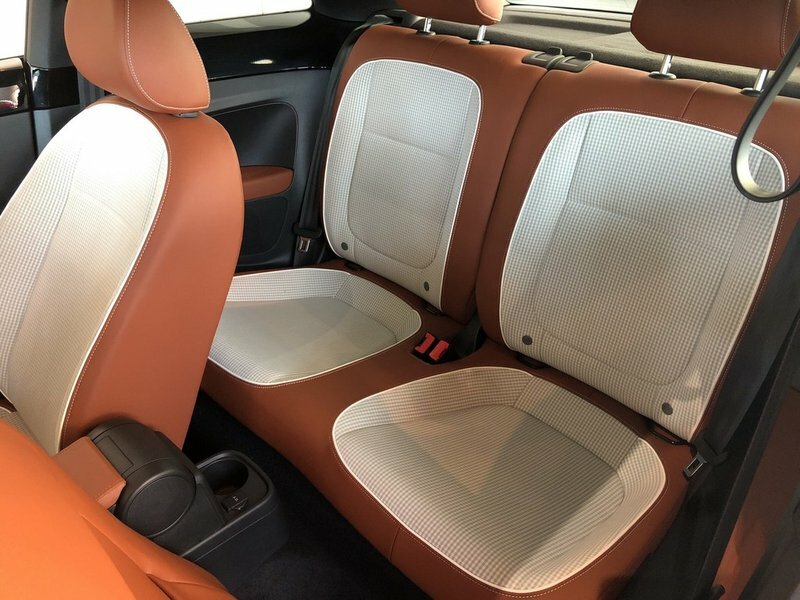 This will include a full 112 point inspection with all major and minor services required performed up-to-date by certified Volkswagen technicians.